549 Little Lake Park Road. Spirit Builders tells the story of the renewal of the ancient friendship between the First Nations and European Canadians. Charles Catto and his wife Barbara founded Frontiers Foundation in the 1960s to “build bridges of affection and respect” among indigenous and Métis people, other Canadians and volunteers from all over the world. Frontiers was fulfilling a national responsibility with private means, which meant a constant struggle for funds over the years for construction in indigenous communities, some of them near Midland: Port McNicoll, Rama, Parry Island and Christian Island. Frontiers filled in the gaps where government funding failed. In 50 years, Frontiers and its volunteers built over 3,000 houses from Quebec to British Columbia to the N.W.T and led three governments, through the Rural and Native Housing Program, to build over 120,000 comfortable, affordable houses for natives and Métis across Canada. During Bacque’s seven years of research for the book, former volunteers and band members were generous with their stories and pictures. Charles Catto’s personal memoirs provided fascinating insights, details and humour. In 2014, aged 84, and reduced by heart disease, Catto died planning new work but Frontiers Foundation could not continue. Only the volunteers in northern education survive now as a branch inside Canadian University Services Overseas. His inspiration and widow Barbara Catto plans to be present at the Museum on May 20. 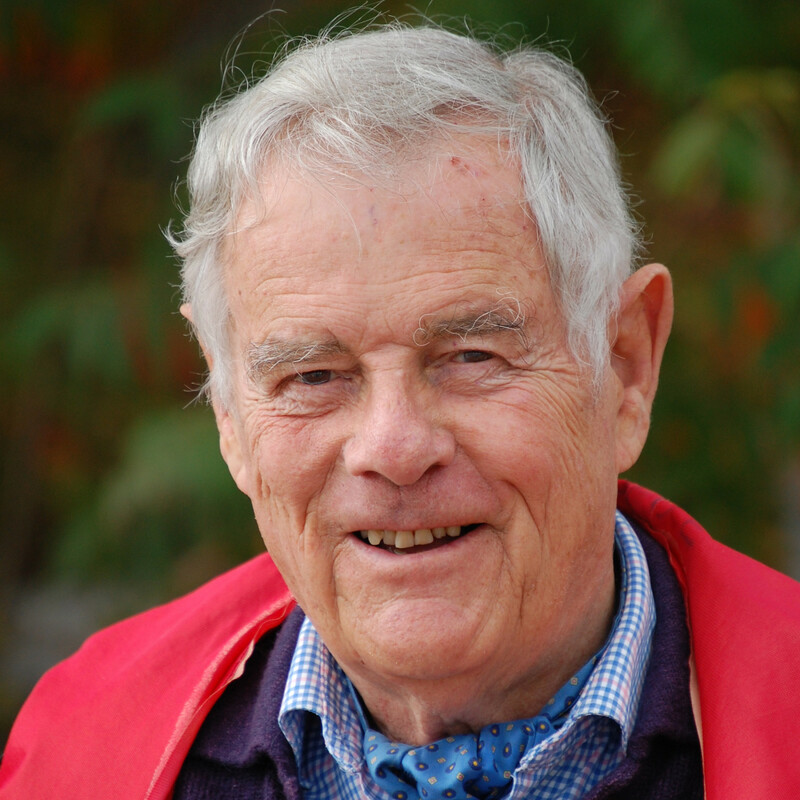 James Bacque first met Charles Catto at Victoria College in the University of Toronto in 1949.